If you’ve tuned into my Instagram and YouTube lately you would have seen me rave about the Coastal Scents Hot Pots already, if you haven’t let me rave about them now! 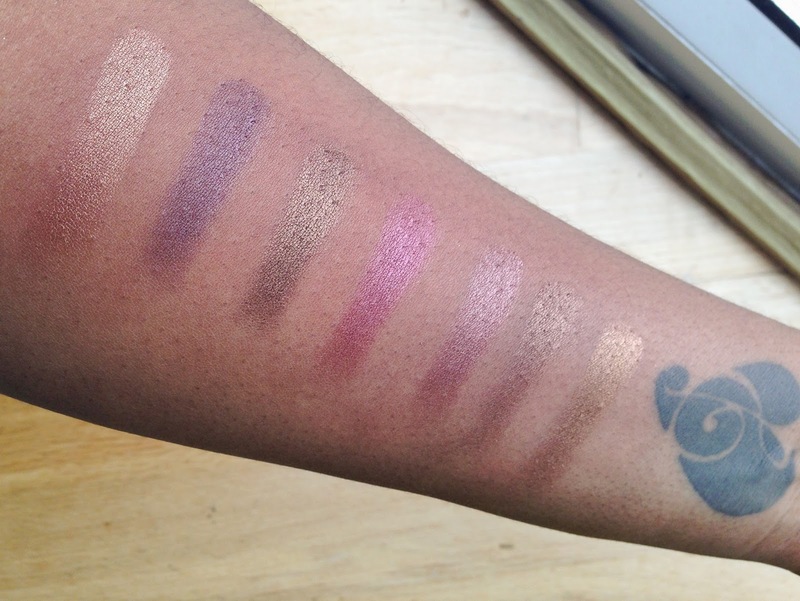 The Coastal Scents Hot Pots are essentially single eye shadow pans from Coastal Scents. The reason why I love these lil things so much is affordability! 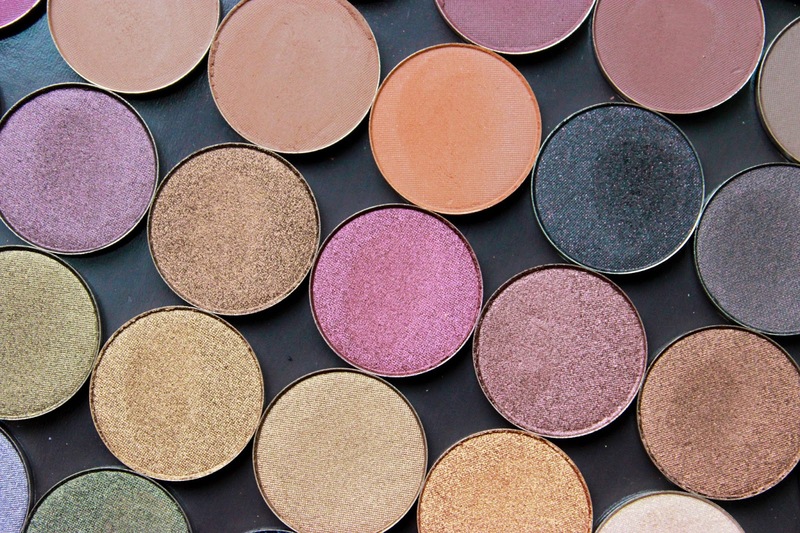 These shadows retail for $1.95 or roughly converted £1.19 (if you’re lucky enough you may even get to purchase these for 99¢ during their sale) which is an absolute bargain for the colour pay off from this little Hot Pots. I picked up 34 eyeshadows and a blush which came to around £40 (including shipping) with a customs charge of around £12 if I remember correctly. 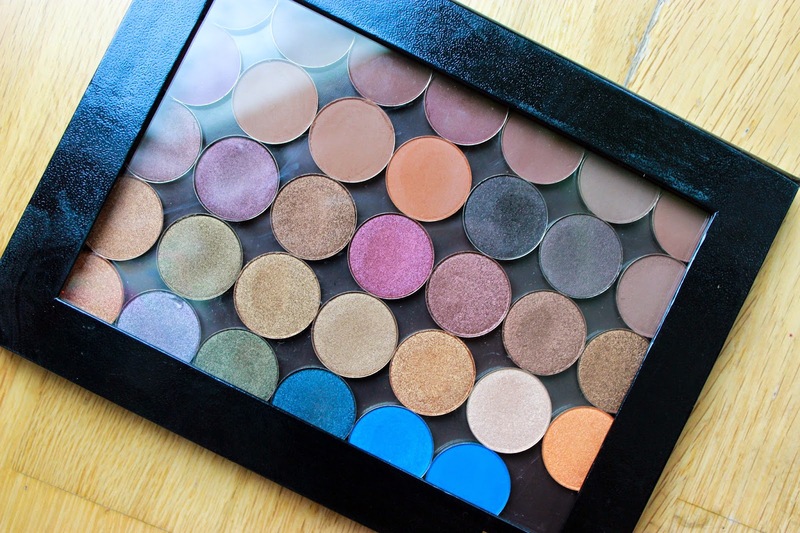 I’ve placed my eyeshadows in a XL Z Palette which I picked up from Love Makeup, but Coastal Scents also sell palettes for their Hot Pots too. Shipping took longer than I was used to, normally items I order from the US are delivered within a week, this order took 3. The anticipation almost killed me! 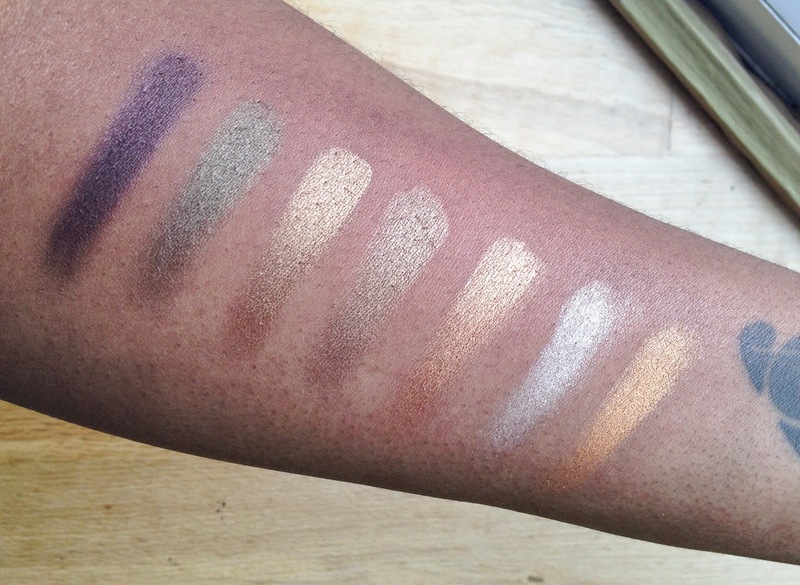 I didn’t know what to expect when I swatched these shadows but I’ve been pleasantly surprised. 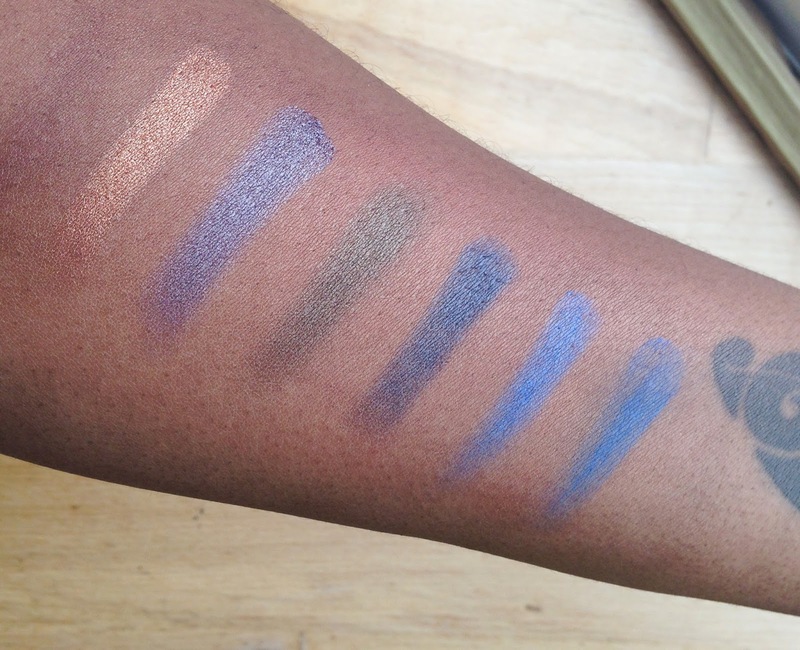 The matte shadows are pigmented and not chalky at all and the shimmers are so buttery its unreal, there were a few duds (Gunmetal and Electric Blue) but all in all I’ve been crazily impressed with the quality of these shadows especially when I compare these to my MakeupGeek shadows, although the Hot Pots aren’t AS smooth as the MUG eyeshadows, pigmentation is almost on par with some of the MUG shadows. 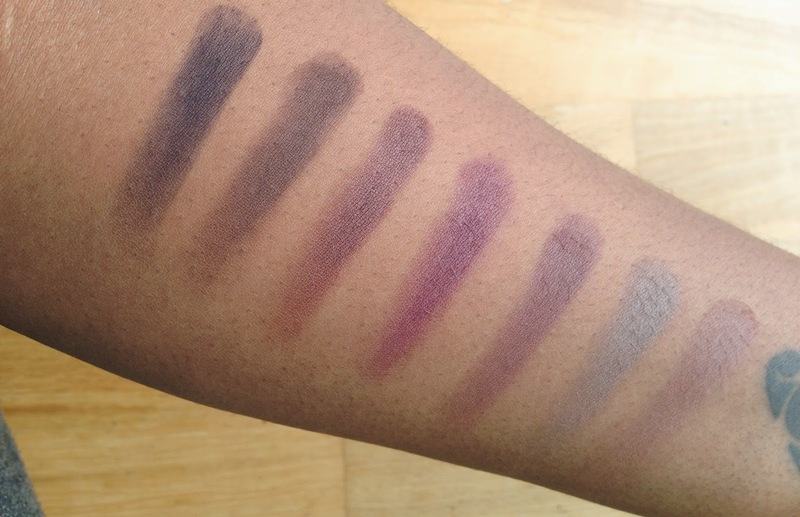 As requested by so many, see the swatches below, made with two swipes (some of the shimmers with one swipe) of eyeshadow, no primer. I would definitely recommend giving these shadows time of day, especially if you’re on a beauty budget, you WILL be pleasantly surprised. 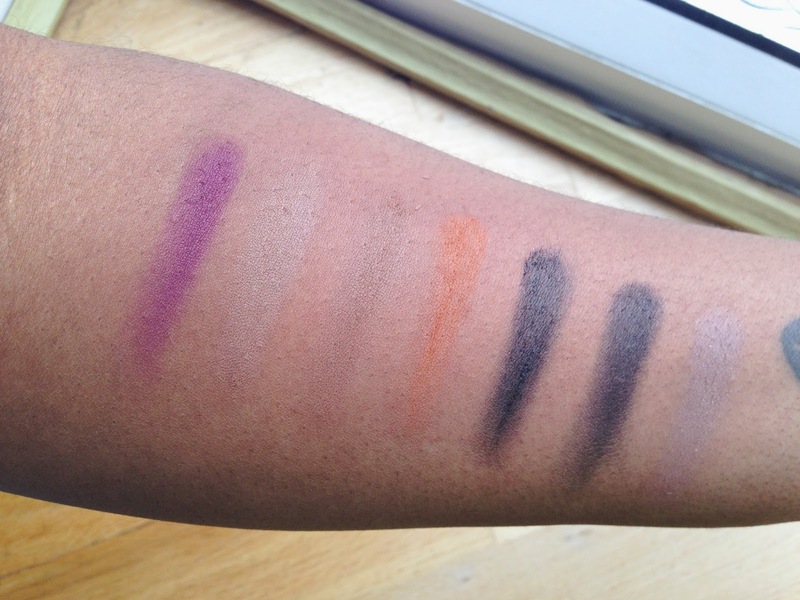 These shadows are long lasting, easy to blend and just a treat to work with! If you want to see this shadows in action, feel free to click play on the video below where I use a few of these Hot Pots to create a super simple smokey eye. They have such a wide range, I was so impressed! Ha believe me, I've had my share of eye shadow disasters! Haha! I know this is off topic but did you end up liking your HD Illuminizing Loose Powder? I really want to try it out but I wanted to know your thoughts before I purchased it. Those shadows look so pigmented for that price point!! That's the part I can't get over! Lol! 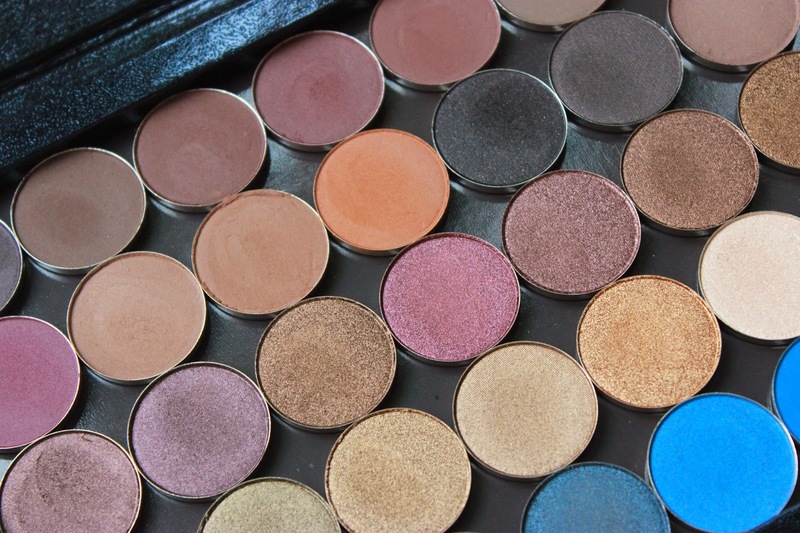 love these eyeshadows, thanks for sharing with us. i'm going to create an orange palette so i'm taking notes now on the ones i like now so i'm prepared for their black friday sale, lol BTW, that's a cool tat on your wrist! The great thing about these is that they're $1.95 as a normal price, not even sale, as sale they are 99¢! Such a bargain! WHERE CAN I PURCHASE THE COLOR OKTOBER FEST, INSTEAD OF BUYING THE WHOLE PALETTE? 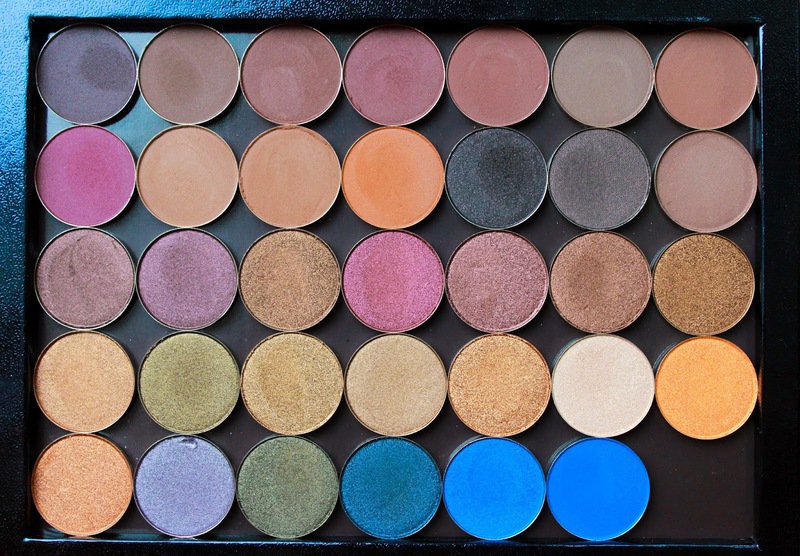 I made this palette myself which means all the pans you see were bought individually. Just go to the Coastal Scents website and click on the Hot Pots section.